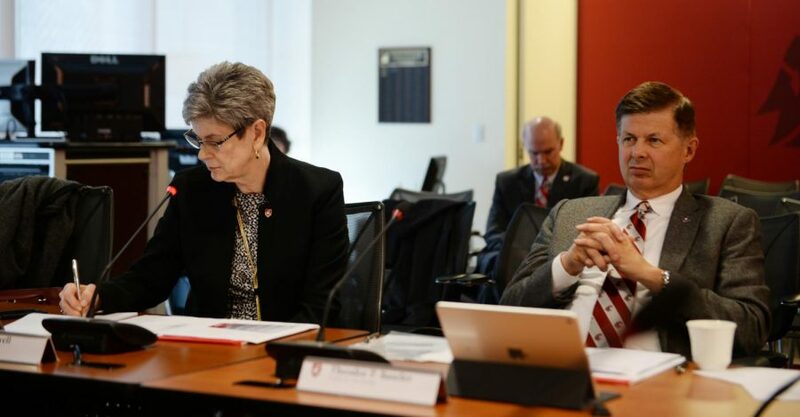 The WSU Board of Regents approved a 2 percent tuition increase for the 2018-19 academic year at their meeting in Spokane on Tuesday. 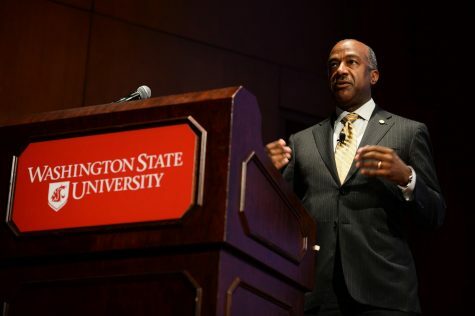 This increase will cause in-state undergraduate students to pay $190 more than last year, bringing the total to over $9,700, according to a WSU news release. 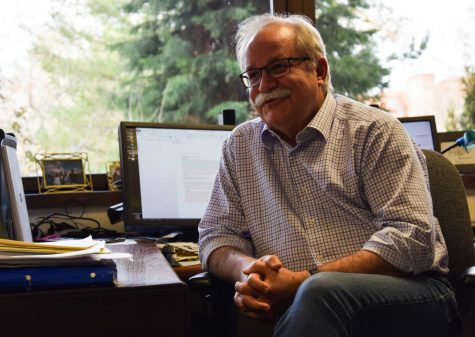 Phil Weiler, vice president for marketing and communications at WSU, said the Regents simply acted on what lawmakers allowed, as they passed a law allowing a 2 percent increase in in-state undergraduate tuition. 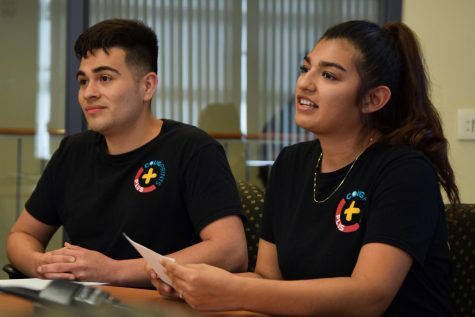 “That two percent increase was essentially a formal acceptance by the Board of Regents of the actions that the legislature took last year,” he said. 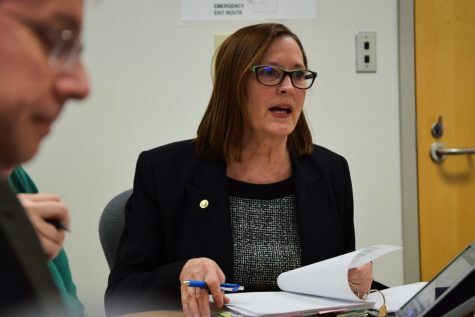 While the Board could have decided against the increase, Weiler said it was needed to cover rising costs in education, adding tuition only represents one source of university funding. 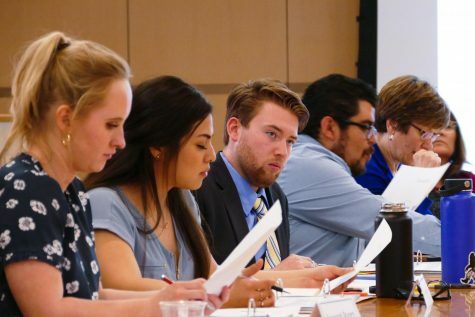 In addition to the undergraduate increase, several graduate and postgraduate programs also saw a tuition increase at the Regents meeting. Both in-state and out-of-state tuition for the Doctor of Pharmacy will increase by $2,000, bringing out-of-state costs close to $39,000, according to the release. 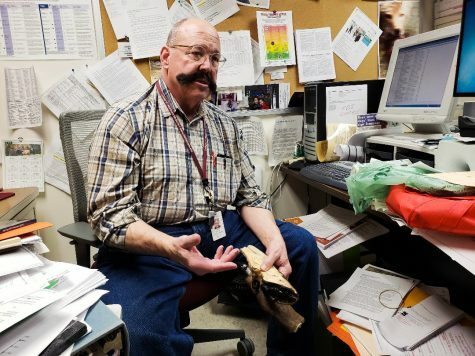 In-state tuition for the Doctor of Veterinary Medicine program will increase by a little over $1,500, while their out-of-state counterparts will now pay almost $4,000 more than previous years, bringing their total tuition to over $60,000, according to the release. The new Elson S. Floyd College of Medicine also received an increase to tuition for in-state students, increasing from $35,000 to $37,240. The Board of Regents did not increase tuition for out-of-state students. The Board also requested over $14 million to help cover student costs in the College of Medicine, Weiler said. 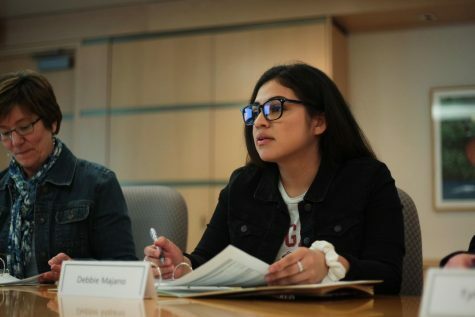 In addition to the tuition increases, the group agreed on a capital budget request to send to lawmakers totaling over $174.7 million for new projects, according to the release. The largest portion of this section of requests comes under the “Minor Capital Preservation Pool,” which accounts for $43 million of the request. The next largest part of the request was made for phase two construction of the Global Animal Health Building, accounting for $36.4 million. Other parts of the capital budget request include funding for an academic building at WSU Tri-Cities, designing for a life sciences building at WSU Vancouver and addition construction on the WSU Spokane Biomedical and Health Science Building. Along with the capital budget, the Board of Regents approved an operating budget request to be approved by the state legislature. In addition to a $14.4 million budget request for the Floyd College, they made a $38.8 million request for faculty, staff and graduate students salaries, which marks a four percent increase for each of the two years of the request, according to the news release. The other operating budget request made by the Regents covered operation and maintenance for new buildings, totaling about $2.3 million. 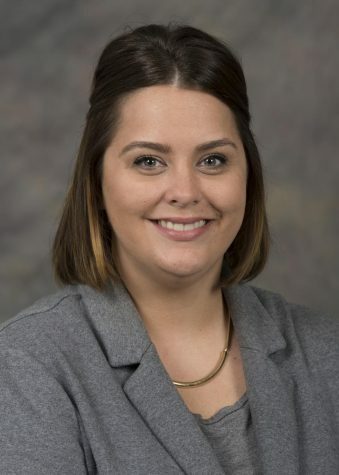 The funding for capital projects comes completely from state funds or private donors, Weiler said, and students will not have to pay for those projects. However, he said the state rarely approves the entire amount requested for capital projects, leaving the university to find outside funding. Regents also decided on Services and Activities Fees for each campus for the summer 2018 semester and 2018-19 school year. Students on the Everett, Tri-Cities and Vancouver campuses will not see an increase in S&A fees. Global Campus and Pullman will see a reduction in fees of $3.75 and $11 respectively, according to the news release. Spokane is the only campus set to pay more next year, as the Board approved an $11 increase.